Gordie MacKeeman exemplifies the term natural showman. 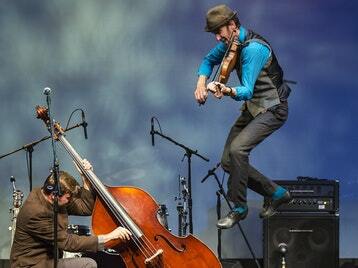 An ace fiddle player nicknamed ‘crazy legs’ for his frenetic loose-limbed step- dancing, he just loves to perform. 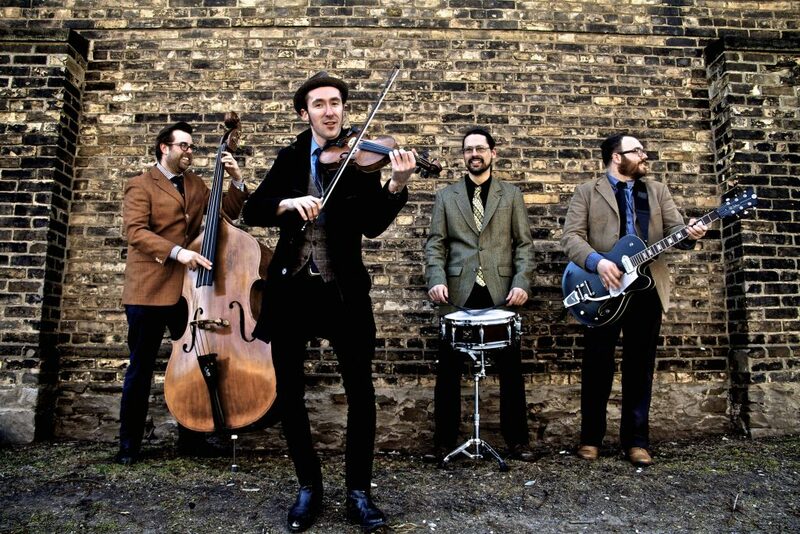 Combine that exuberance and onstage dynamism with the stellar musicianship of his multi-instrumentalist comrades His Rhythm Boys, and you have an unstoppable roots music force. That potent combination has made the group highly sought-after performers on the international roots music circuit, thrilling audiences from Adelaide, Australia, to Edinburgh, Scotland. TO ACCESS MEMBERS’ TICKETS, PLEASE LOG IN WITH YOUR MEMBERSHIP USERNAME AND PASSWORD BELOW.